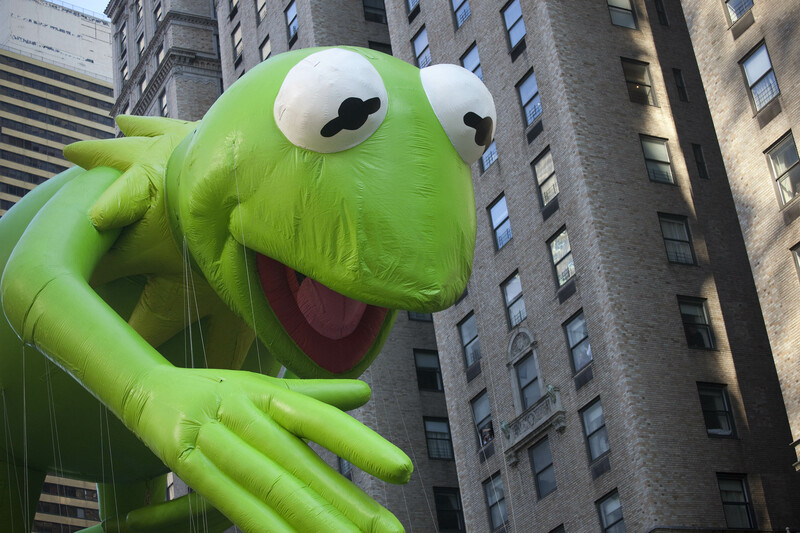 Kermit The Frog is officially racist — but apparently that’s “none of my business.” If you’ve been wifi-less for the past few days, you might’ve missed Kermit The Frog’s sudden comeback. The fuzzy felt muppet from your childhood became a sudden social media sensation thanks to a series of viral memes...that convert him into a total bigot. Since June 20th, Kermit memes have been appearing on Facebook, Twitter, and Instagram, featuring photos of the frog (typically sipping milk or tea) alongside profanity-laced, sexist, and racist comments, each ending with the words “but that’s none of my business.” There's even an entire Instagram account devoted to the memes, which has over 130,000 followers. To make it even more Internet-trendy, if you will, some of the memes even included photos of the recent internet sensation Jeremy Meeks (read: prisoner with much-praised mugshot). While some people clearly think these memes are hilarious, I think they’re obscene. They’re blatantly racist, with a large portion of the memes using racial slurs and assigning demeaning stereotypes to black people. They’re also incredibly disrespectful towards women and, by implication, to the men to whom they are presumably assigning these quotes. The @DisneyWords Twitter account tried to redeem Kermit’s reputation by tweeting one of the frog’s old quotes: “It’s nice to be important but it’s important to be nice.” Nice try, but I think it’s too late for that.